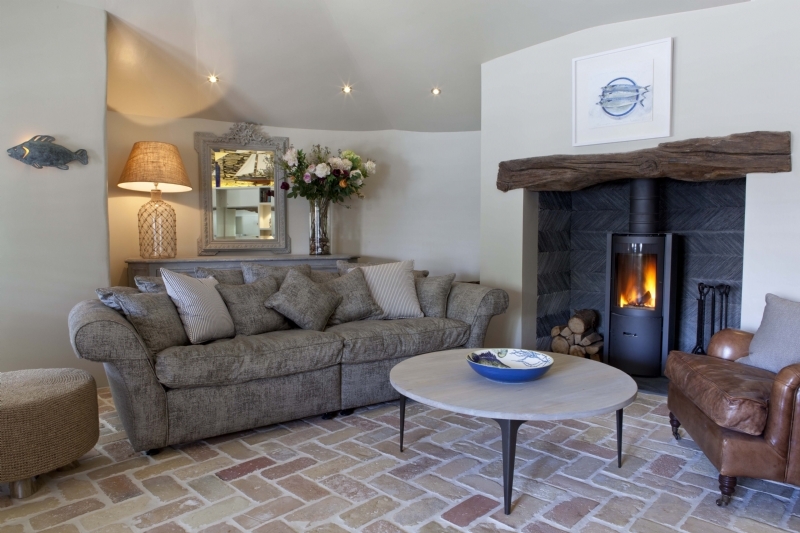 Stuv 30 in Rick Steins Martindale holiday home wood burning stove installation from Kernow Fires. 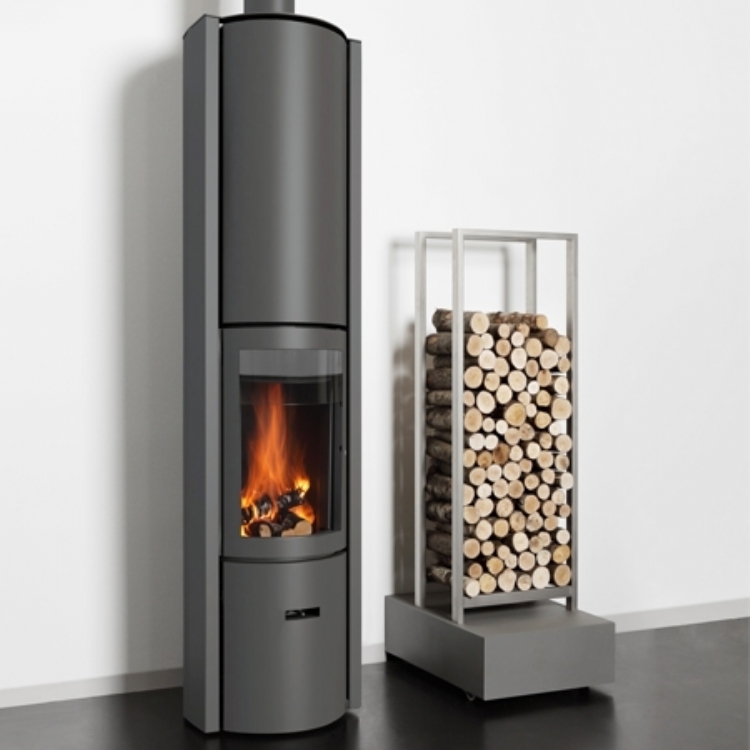 Customer Aspirations: A unique fire that could potentially be an used as an open fire. Customer Requirements: Exceptional design, practical and easy to use. 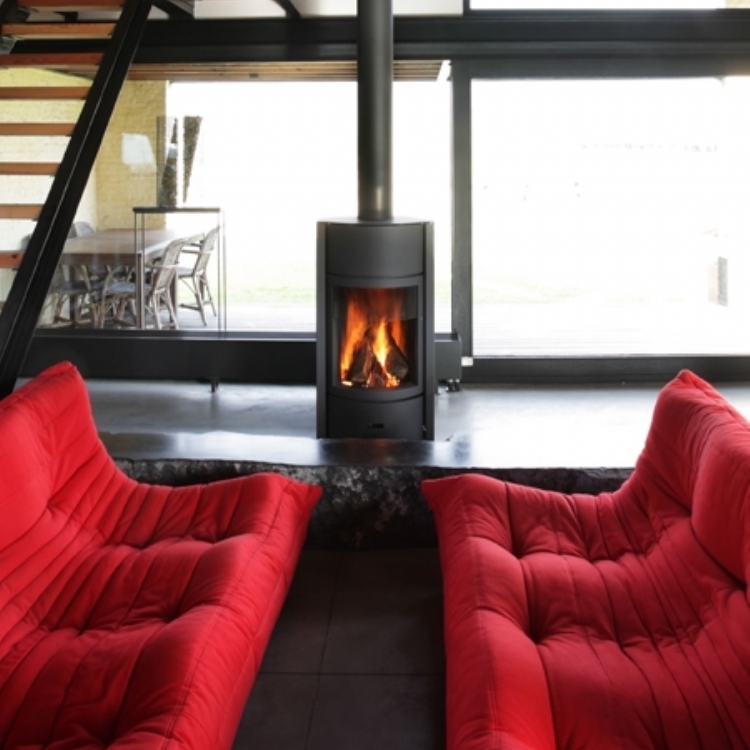 The Stuv 30 is the perfect choice for the Stein accommodation. 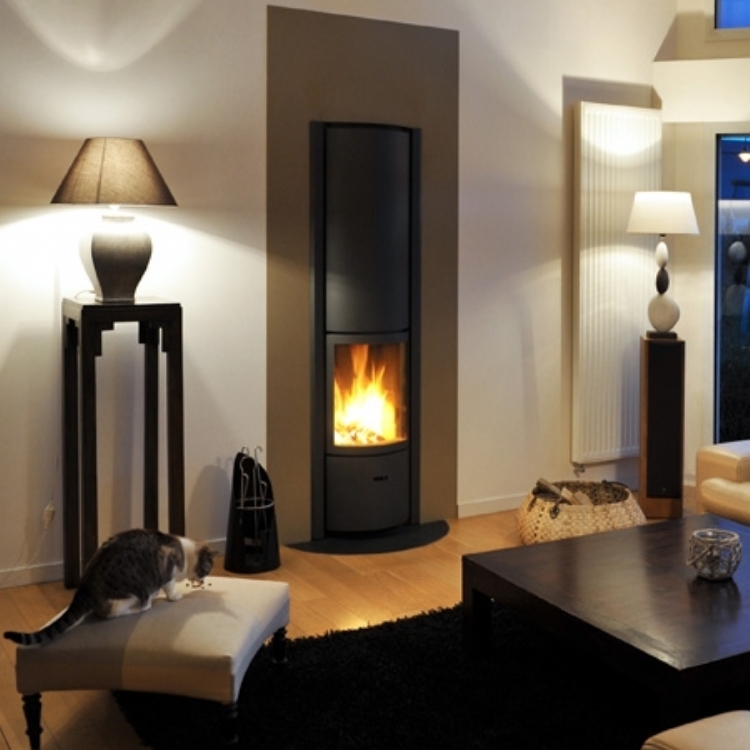 The rotating door allows you to have an open fire, a full glass door giving an exceptional flame picture or a fully closed door with the slightest hint of flame. The highly engineered door's smooth mechanism is sure to impress any guests.